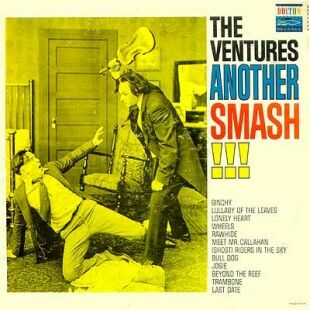 Columbia Record Club Label. 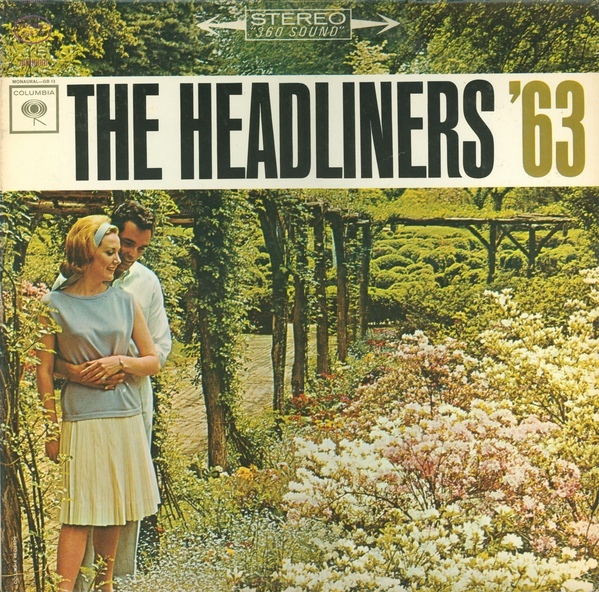 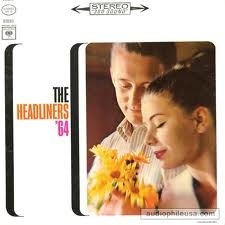 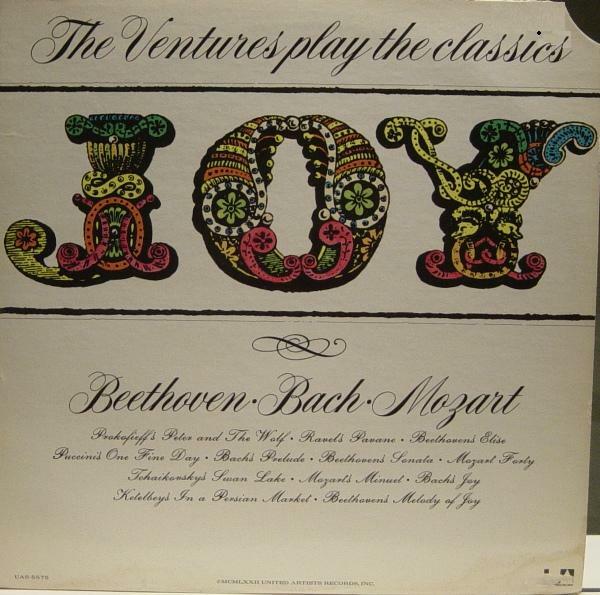 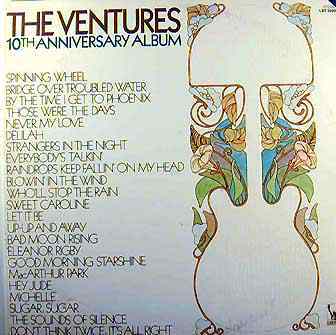 Compilation of various artists. 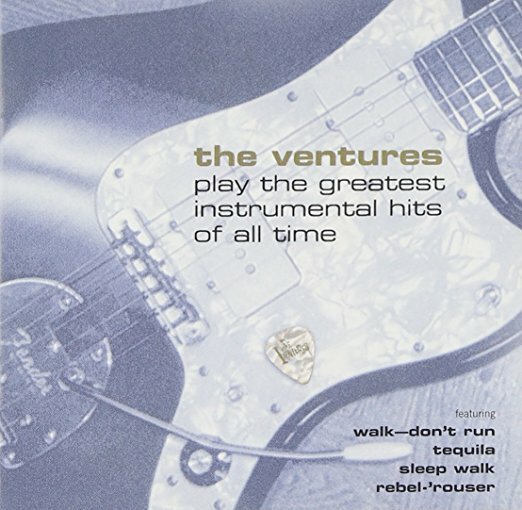 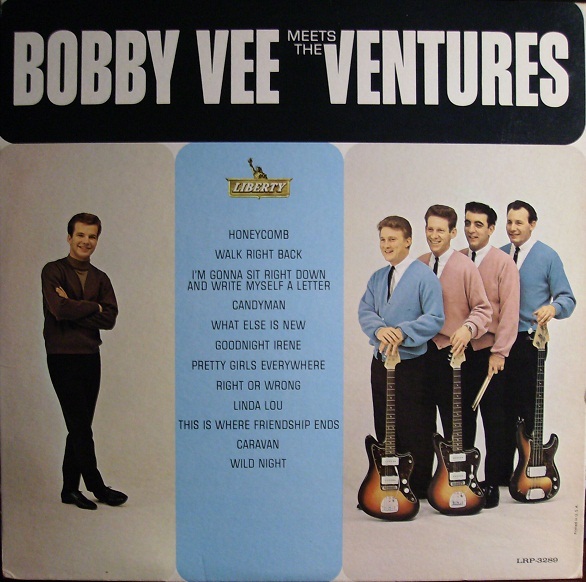 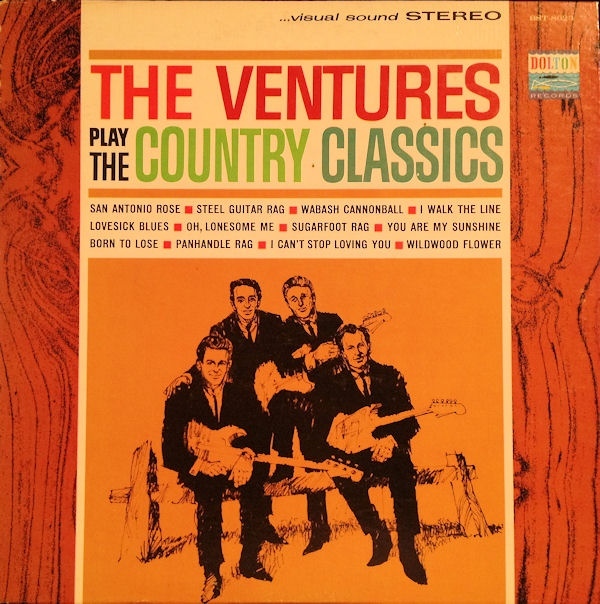 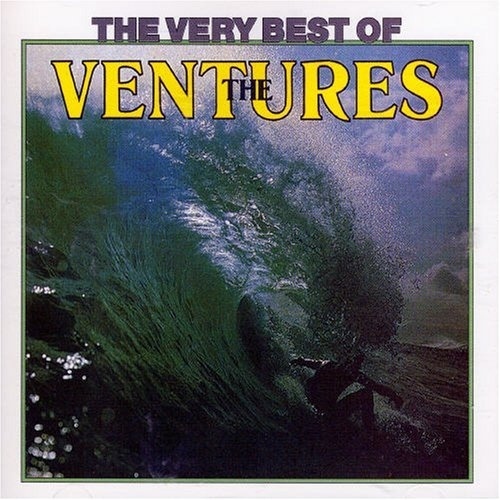 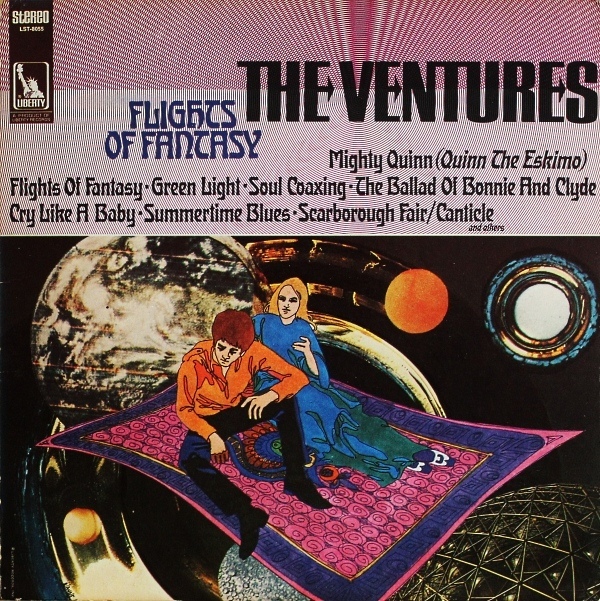 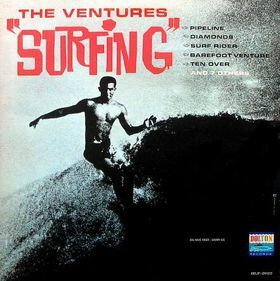 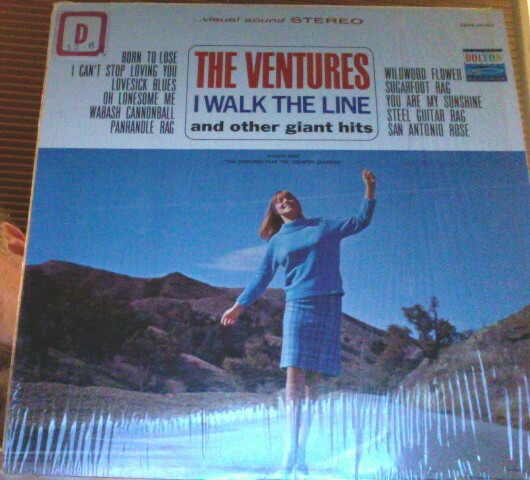 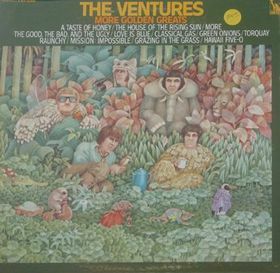 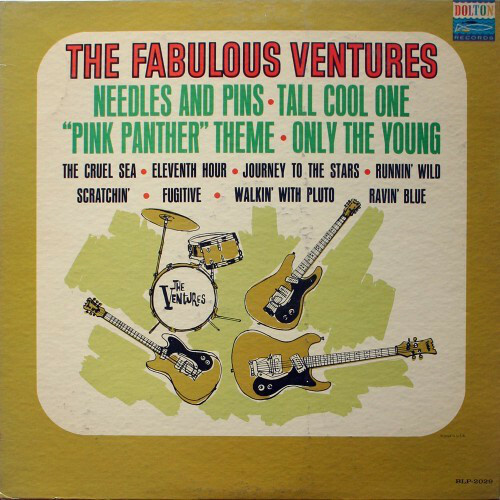 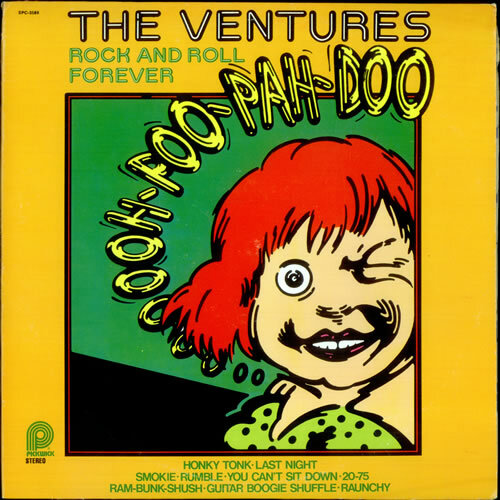 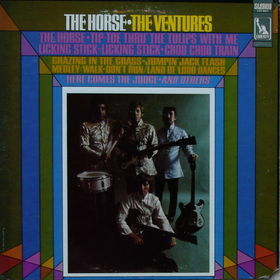 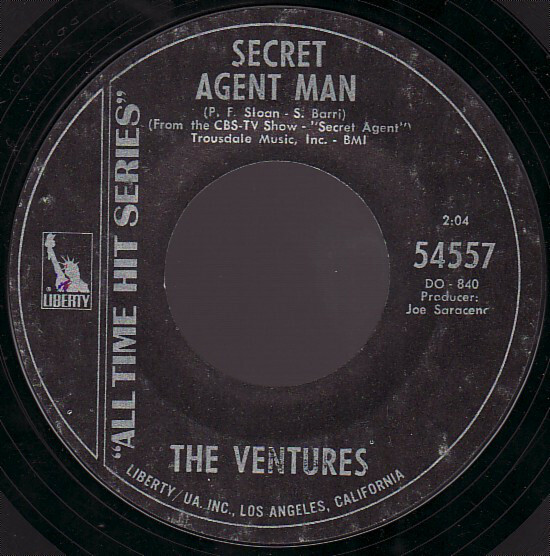 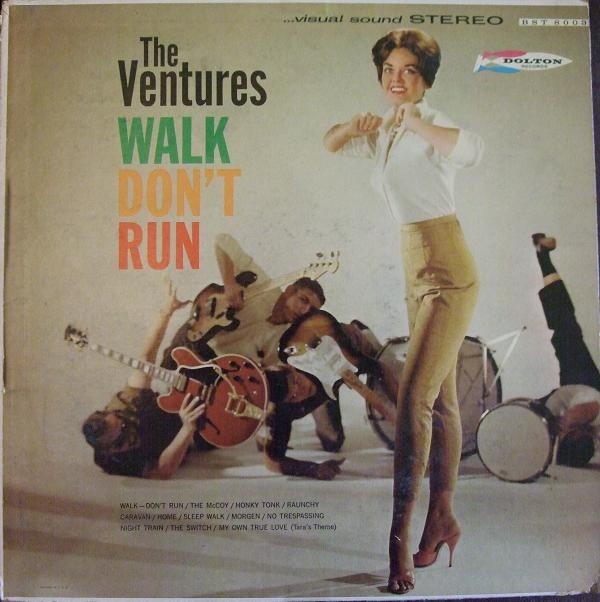 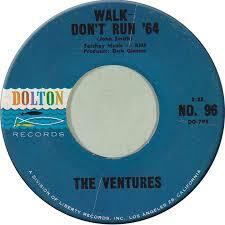 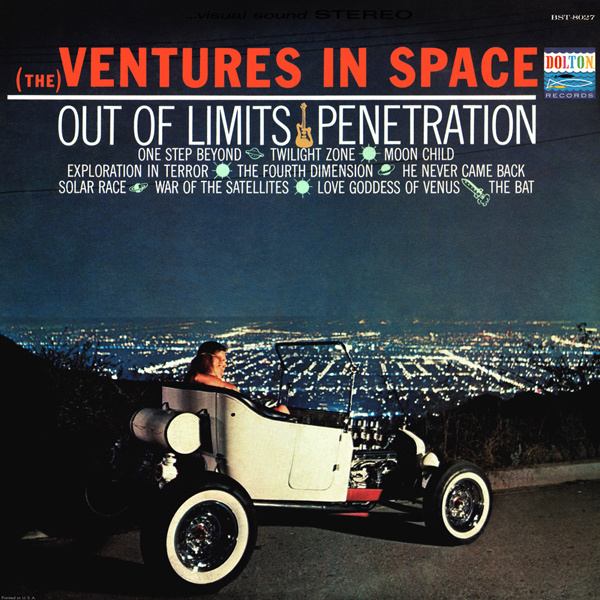 The Ventures play 'Ups 'N Downs'.